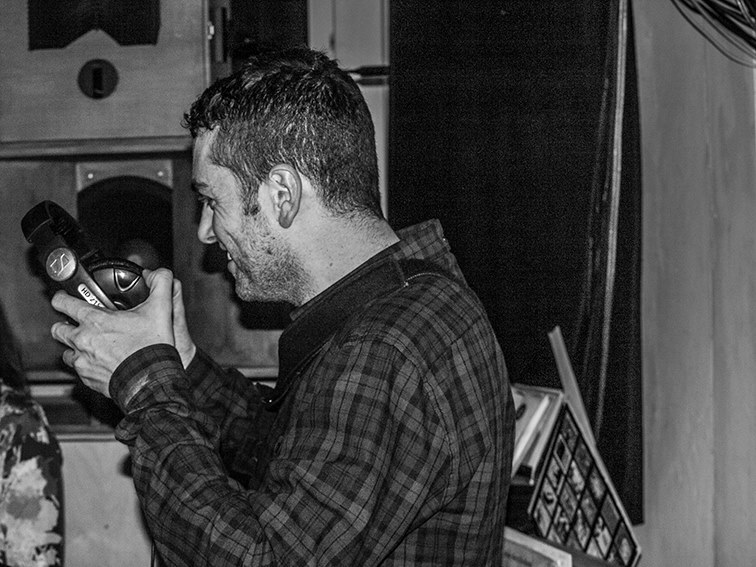 When it comes to sounds from around the globe, there are few better sources than Mike BC – a selector born and bred in Yorkshire whose interests stretch across the continents. His blog World Treasures does exactly what it says on the tin. It exhibits reissues and original finds from odd corners of the world, always beautifully supplemented by the Cosmic Slop resident’s wise and informative prose. His knowledge of global sounds, and passion for a rocking dancefloor, makes him the perfect pilot for the Tropical Disco Hustle club nights, an event founded just over a year ago by George Hartshorn of Brotherhood Sound System. In that time, it has garnered a solid reputation with music heads and young party goers alike. Here, Mike lists a few of the tracks that never fail to make them go wild in the HiFi basement. If you want in, pop down this Saturday.